Of late Tongaat has been dogged by land invasions which have disrupted the company’s productive activities, contrary to President Emmerson Mnangagwa’s “Zimbabwe is open for business” mantra. The privately-owned company is one of the area’s biggest employers outside government with 17 000 workers. 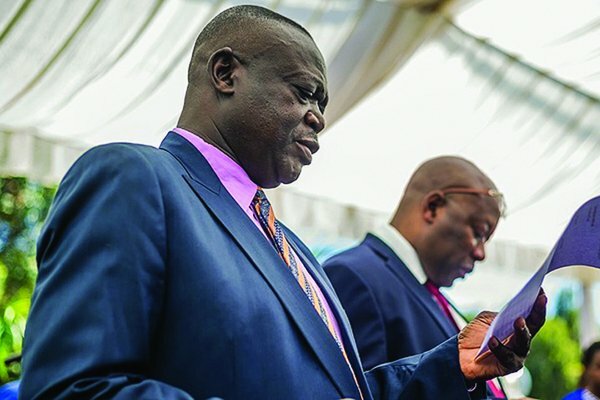 The post Shiri ejects A2 farmers from Tongaat houses appeared first on NewsDay Zimbabwe.